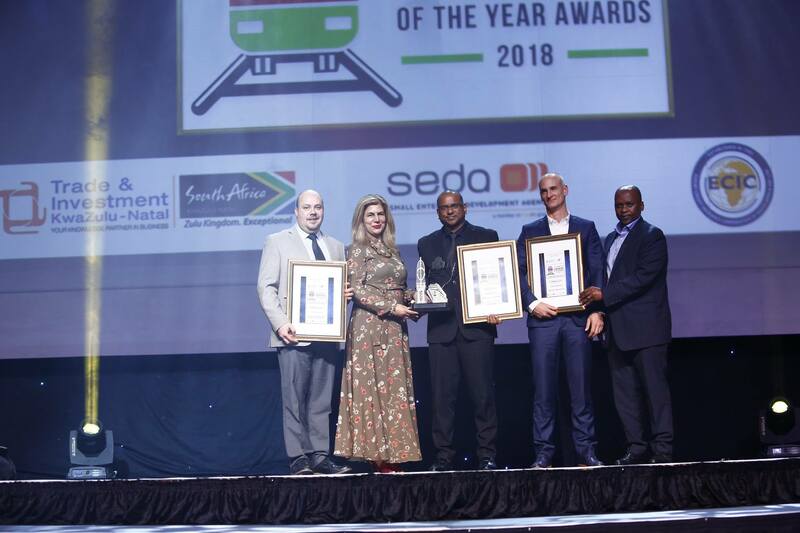 The workplace safety solutions provider – who now exports to more than 20 countries globally – was named the winner in the Emerging Markets category. 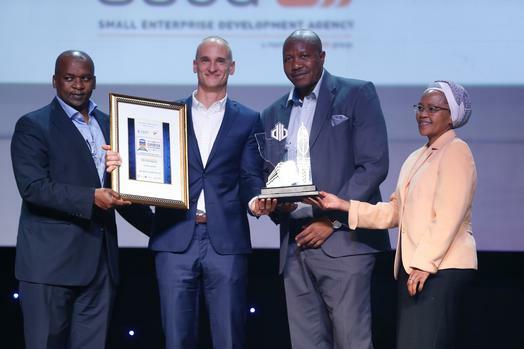 With entries having been open to all exporters in KwaZulu-Natal, this was unmistakenly a top achievement for the company. 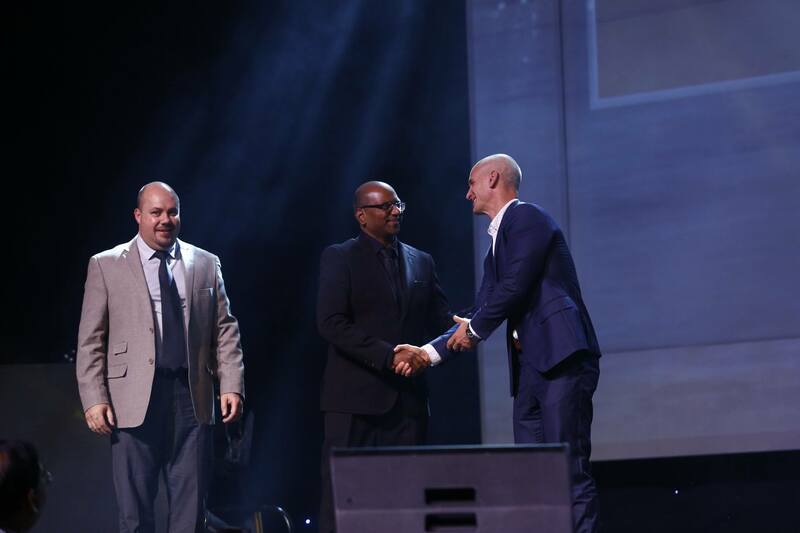 The awards – now in their 18th year – are a showcase and celebration of emerging and established KwaZulu-Natal based exporters of a wide range of goods and services, with the aim of stimulating the growth of the province’s economy. Tven receiving a certificate for being a finalist in one of the award categories.